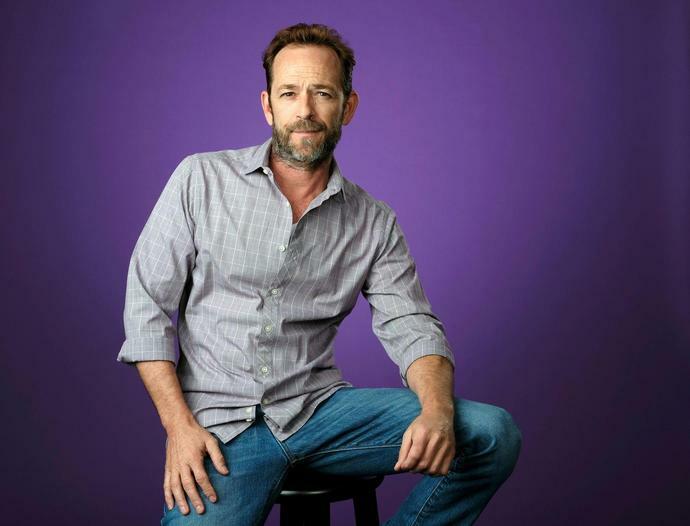 The actor and 1990s heartthrob Luke Perry died at 52, his publicist said Monday, following a massive stroke last week. He's one of the more than 795,000 Americans who die each year from the nation's fifth leading cause of death. "It is possible that he might have suffered a hemorrhagic stroke that expanded and caused further deterioration," said Shraddha Mainali, a neurologist at The Ohio State University Wexner Medical Center. "It's also very possible he suffered an ischemic stroke."